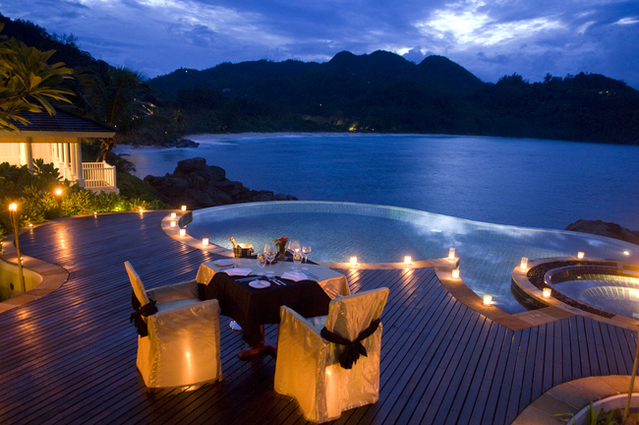 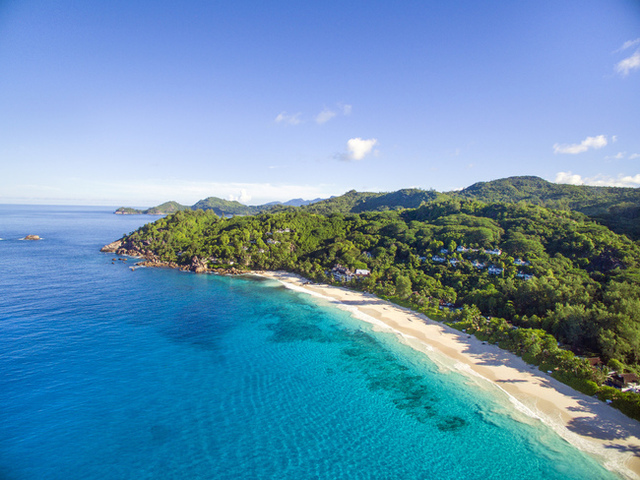 Banyan Tree Seychelles would suit couples who want to escape amidst lush tropical vegetation and have the splendour of luxuriously furnished villas. 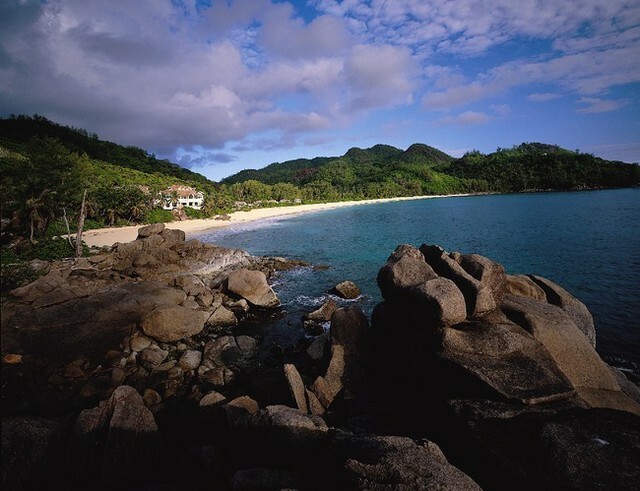 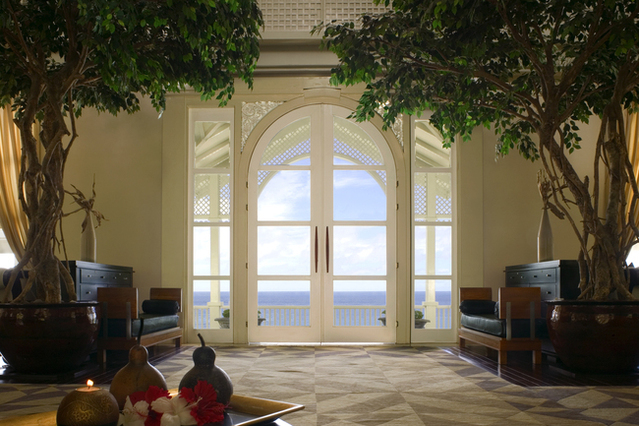 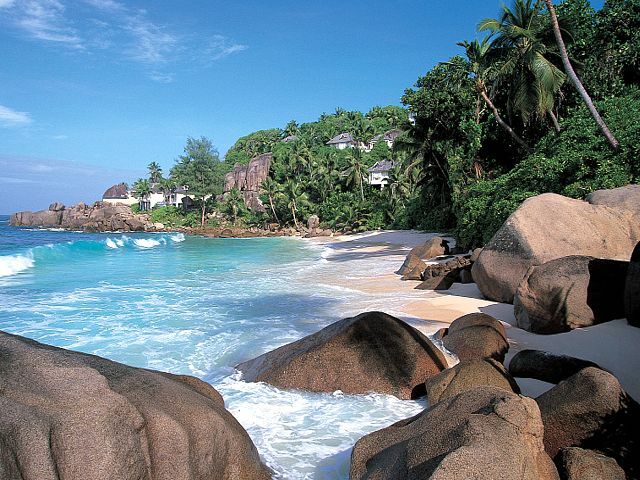 All villas overlook the unspoiled beaches of Intendance bay with its white powdery carpet of sand. 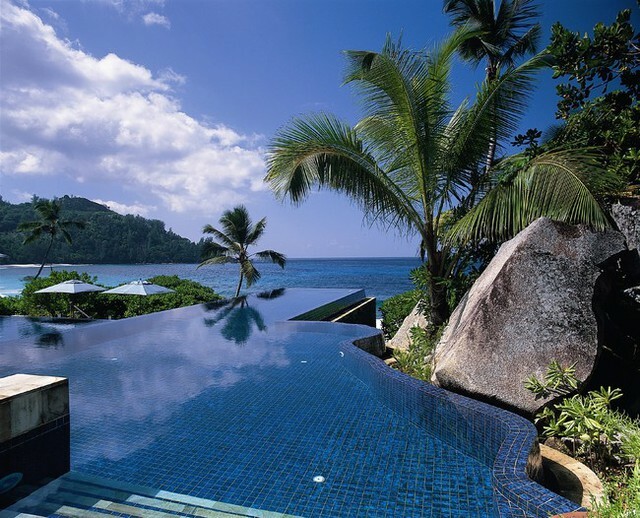 A stunning resort with impeccable facilities and standard.  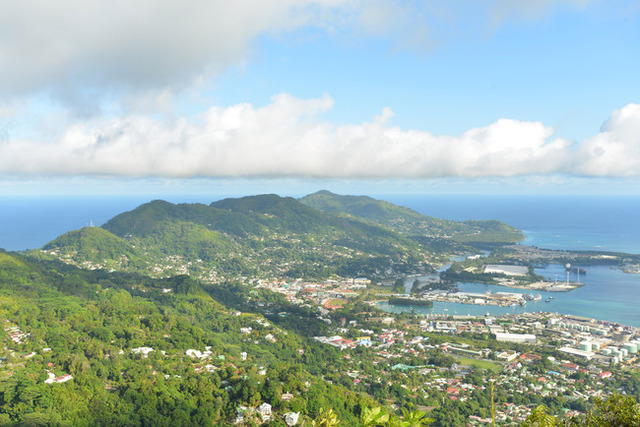 Guests need to be reasonably fit as the resort is spread over a hillside location and requires a certain amount of uphill exertion. 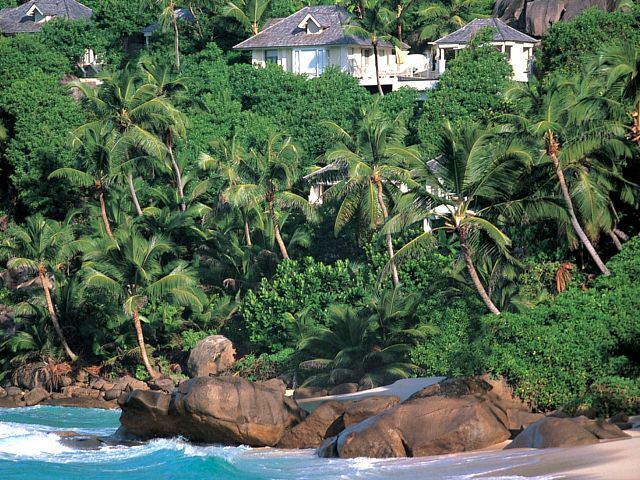 The resort does provide a golf buggy lift service if required. 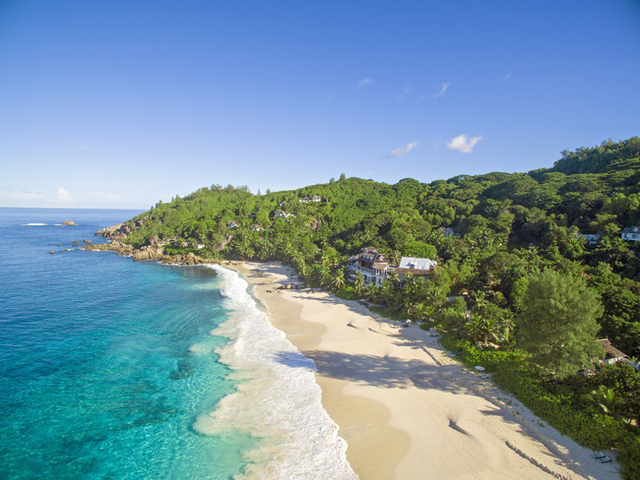 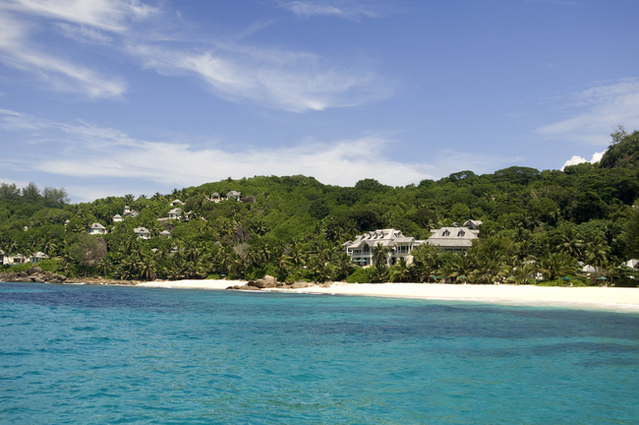 Banyan Tree Seychelles is nestled in the Intendance Bay on Mahé Island, 30 minutes by car from Mahé International Airport and 45 minutes from the capital, Victoria. 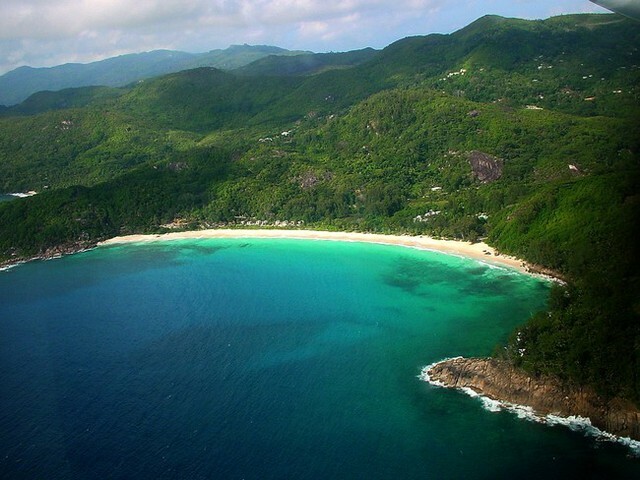 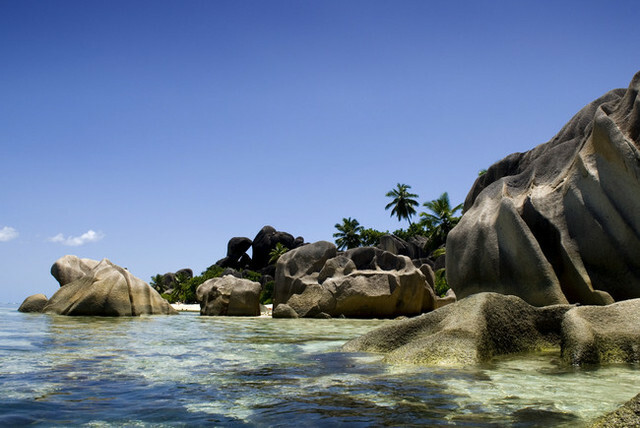 Mahé offers the perfect introduction to the Seychelles with its steep mountain backbone, slopes carpeted with lush tropical vegetation and sweeping coastline fringed by palm trees. 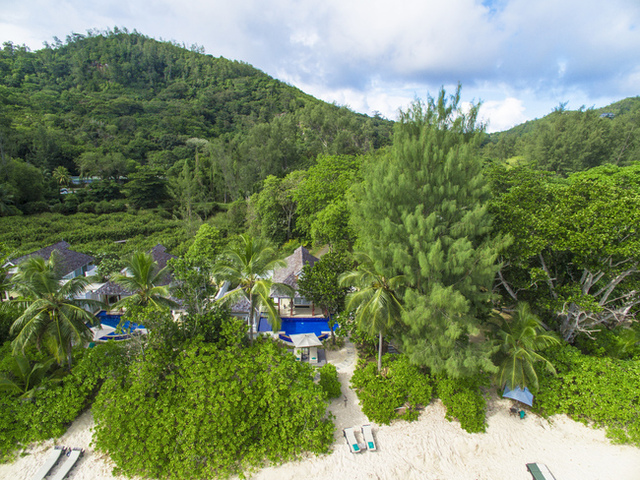 The resort covers an area of approximately 117 hectares on the island's southwestern coastline with a fabulous beach frontage of 800 meters overlooking what has been described as one of the 10 most beautiful beaches in the world. 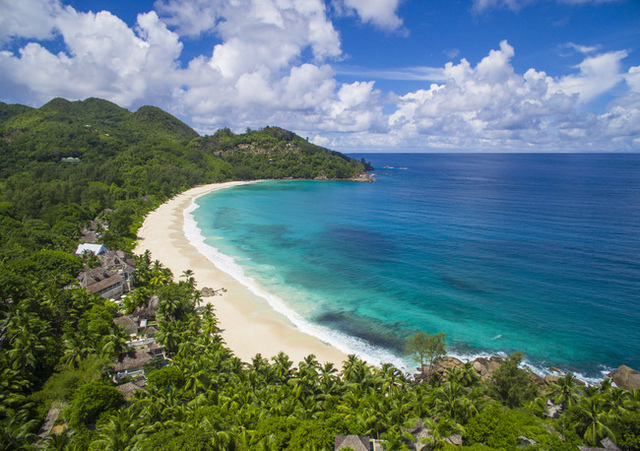 With spectacular views of the Indian Ocean, one of the world's most beautiful 'talcum powder' beaches, swaying palm trees and lush tropical forest, Banyan Tree Seychelles provides a rare taste of paradise. 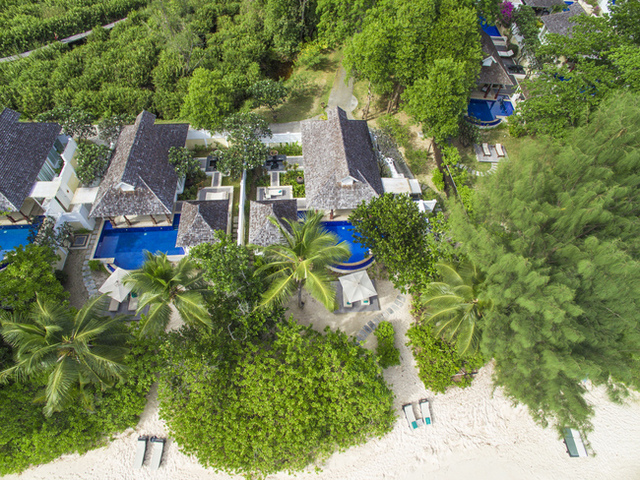 For the very best of Seychellois architecture, its 47 stunning pool villas combine the contemporary, colonial and 'plantation' décor; from high sloping ceilings, airy verandas and louvered doors to ethnic woven textiles. 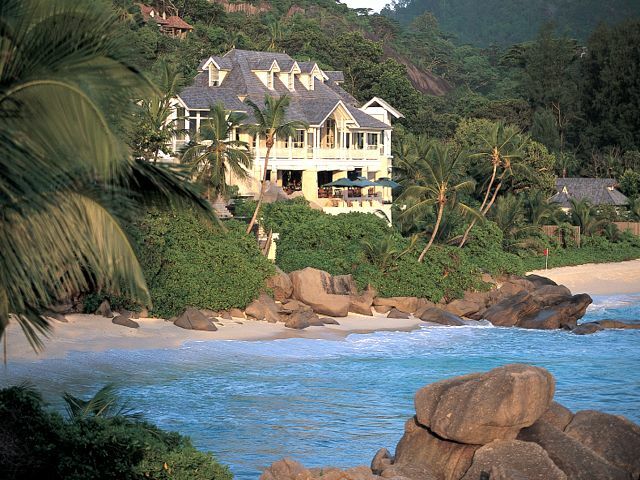 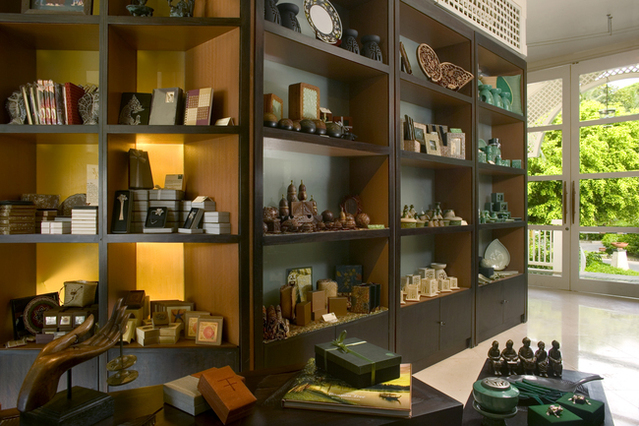 The eclectic villa interiors provide a true sense of place - allowing you to experience Banyan Tree's signature blend of romance, rejuvenation and exotic sensuality in Seychellois style.